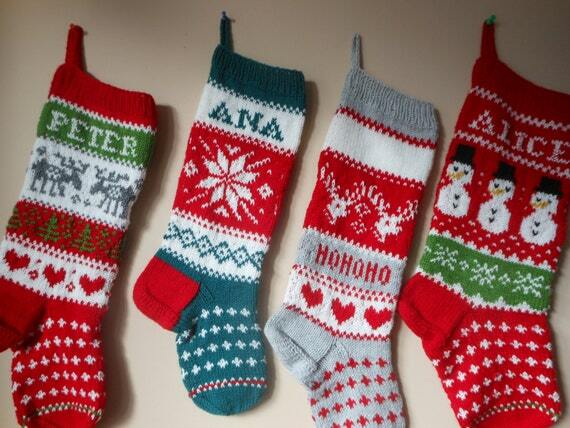 Ugly Christmas sweaters are fun to wear and you can extend the theme by hanging up ugly Christmas sweater stockings. 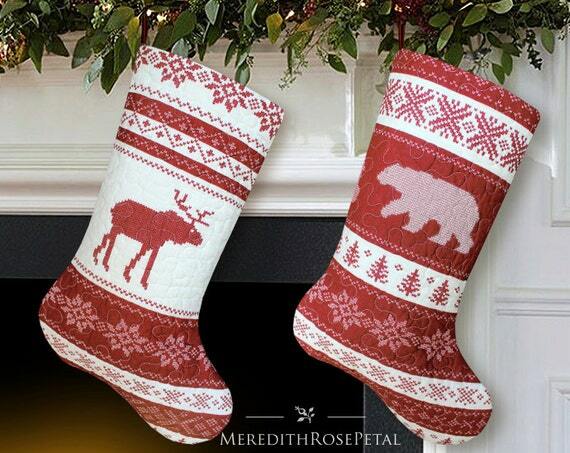 These adorable Christmas stockings can be personalized, and come in a wide variety of themes to please anyone on your list. In fact, you can collect them and see how many different ugly sweater stocking designs you can hang across your mantel. Or you may want to rotate them in and out year by year to change up the designs you love. Another fun idea is to use them as decorations throughout your home by hanging them from a ribbon or wire at the top of each wall. So much fun to decorate for the holidays each year. 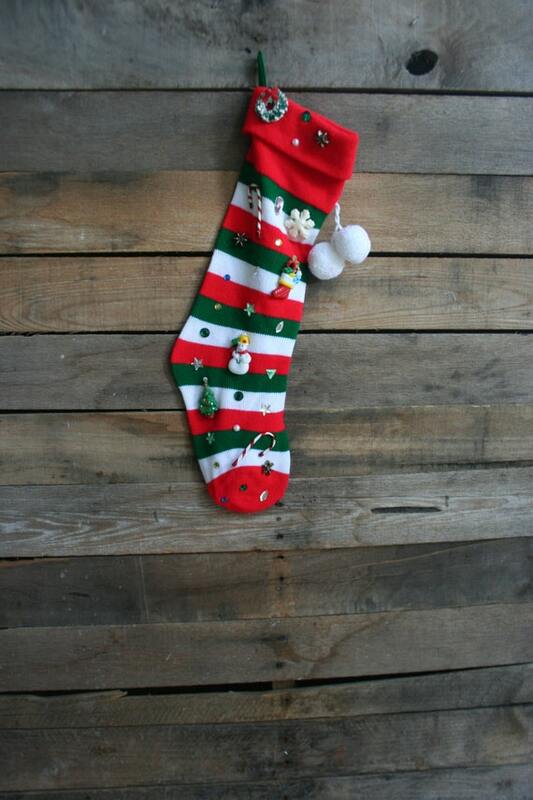 To get the full measurements, ordering information and other product details for each stocking, just click the item and you will land on the product page. 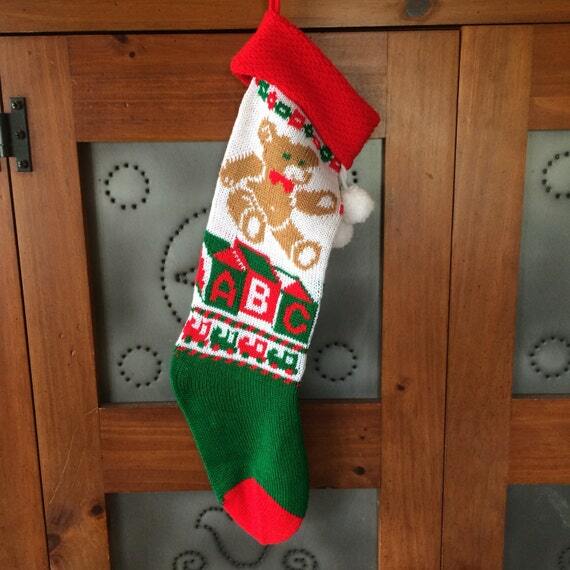 Remember to check for any options for customizing the stocking for yourself or your gift recipient. 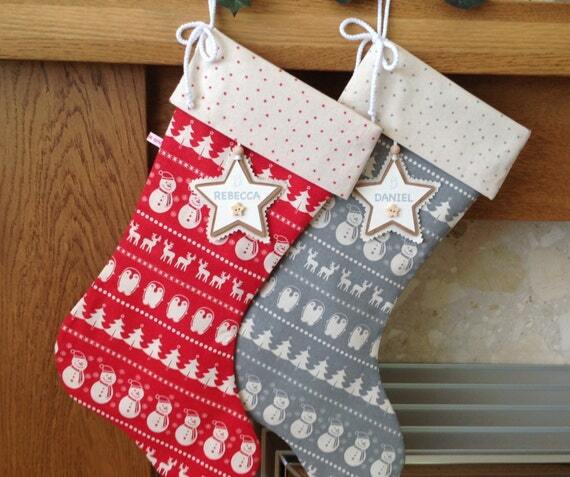 Personalizing Christmas stockings makes them extra special. 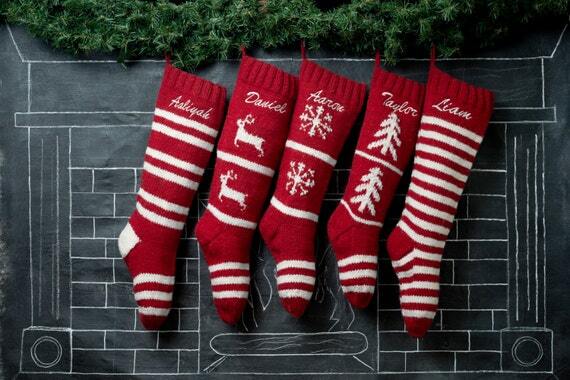 These ugly Christmas sweater stockings can be personalized with a name so that everyone knows which stocking is theirs on Christmas morning. You can select from many colors and designs with tacky Christmas sweater themes including animals, traditional Santa and reindeer and patterned stockings in an assortment of color combinations. 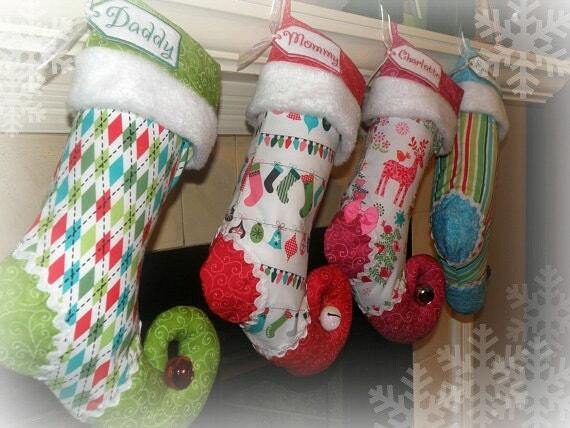 All of these Christmas stockings are handmade and some of them can also be personalized. They come in a range of sizes, some are more traditional in shades of red and green, while others run the gamut of color options. Check carefully, because some of these come individually while others are in sets of 2 or 4. 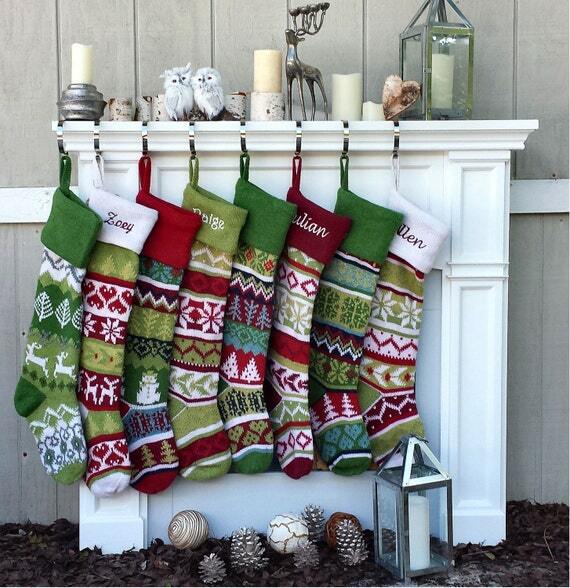 These handmade stockings are ideal for loved ones who will hang them year after year and save them knowing that you gave them the sweater-style stocking as a holiday gift. Many of the Zazzle and Etsy sellers will make items to order, but you do need to order them in advance during this busy season. Handmade items can only be made so fast, and sellers will top out if they get a lot of orders. You can send a message to the seller to ask what the wait time is when you order. 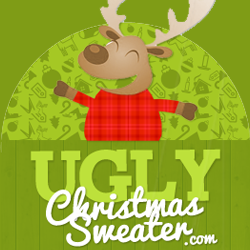 Check for other ugly Christmas sweaters and party supplies.